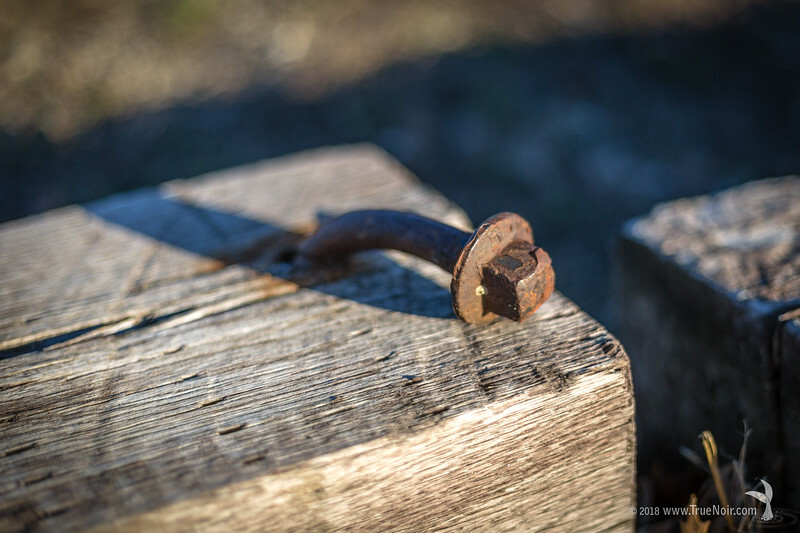 (Never) Give Up, photograph of a railroad bolt. This is what "giving up" looks like. Don't do it.